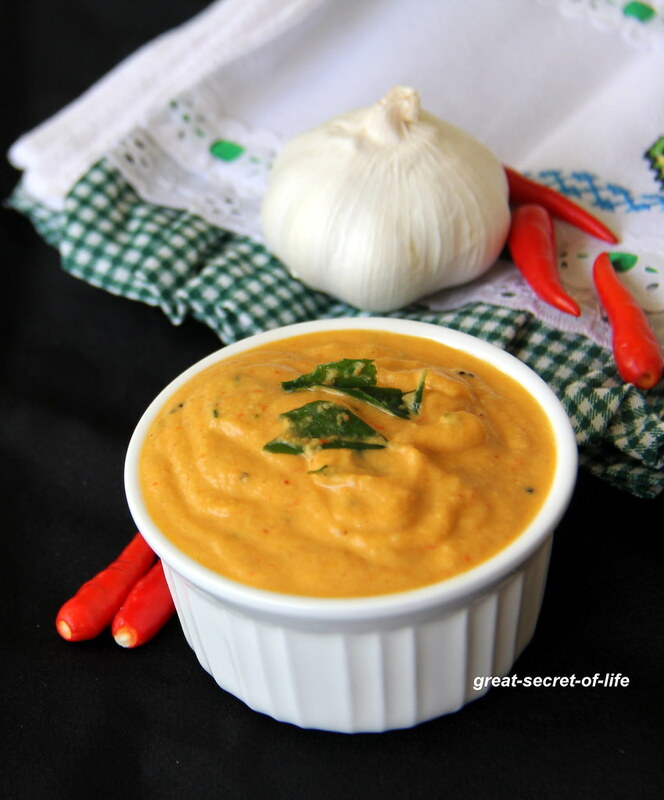 When I saw this in Gayu's place Ezcookbook. I bookmarked it immediately.. 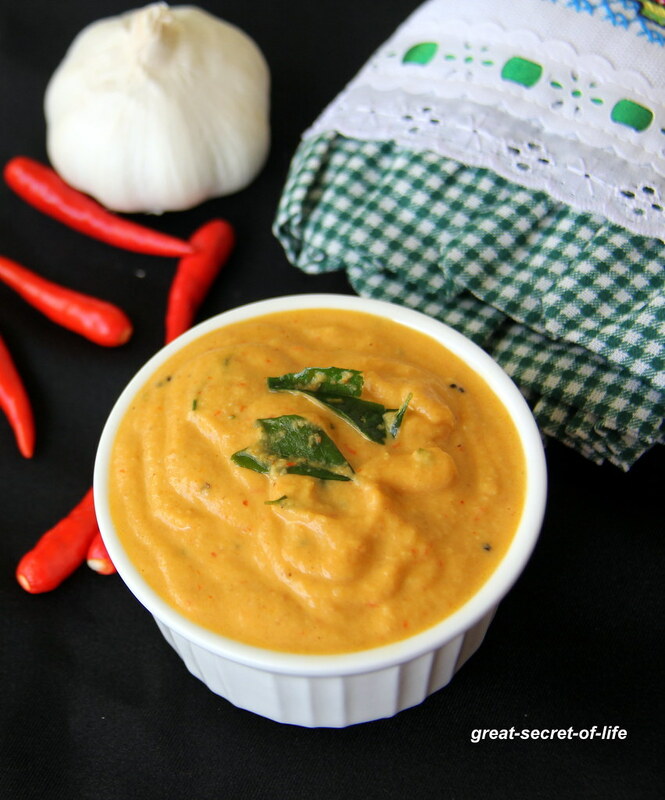 It is new to me to use fresh red chillies in chutneys. So I was so anxious to try this out. 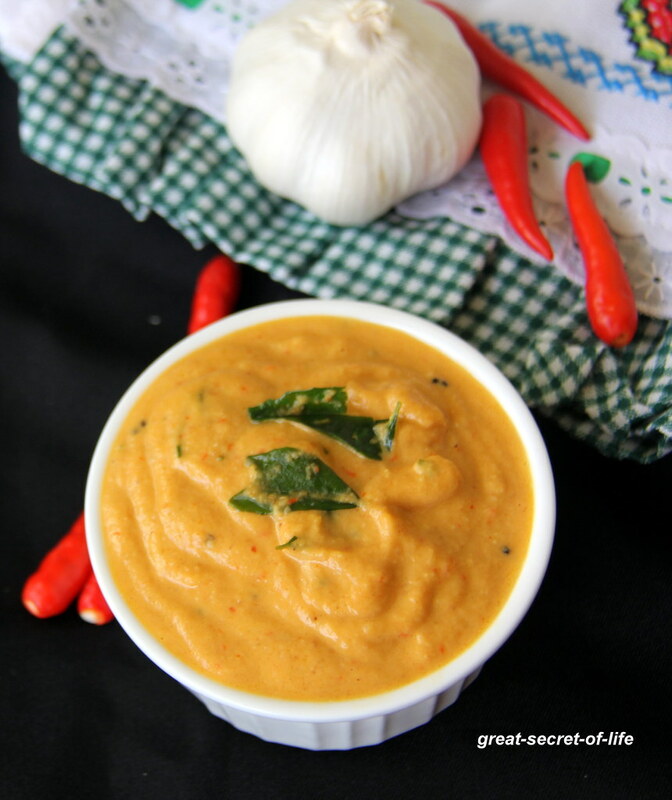 I had small red chillies which is spicier so I have used in less qty so the color is not same as what she had but I loved the spiciness of the chutney. 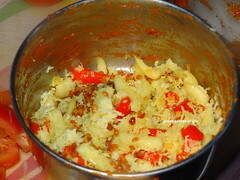 I had this with idli. It is so perfect. Heat a teaspoon of oil. Add urad dhal and fry till brown color. keep it aside. Add another 2 teaspoon of oil. 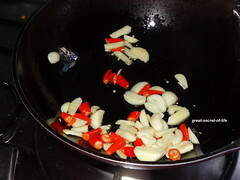 Add Garlic, Red chillies and fry till it is slight brown color. 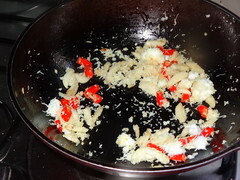 Add coconut and fry for a mins. 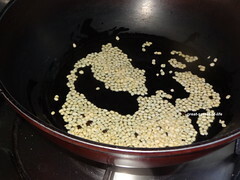 Add salt, soaked tamarind and required water. Grind to smooth chutney. Wow, a new chutney to me.. Never knew could make fresh red chilly chutneys :) Looks awesome..
colour is so wonderful.Did u buy red chilies from shop or made it with green chilies. superb veena.. can we get this fresh red chillies in shops?